This is the first truly comprehensive A-Z reference work on the subject, having approximately 2,000 pages in a practical two-volume format. The full-length entries provide detail that glossaries and dictionaries cannot. 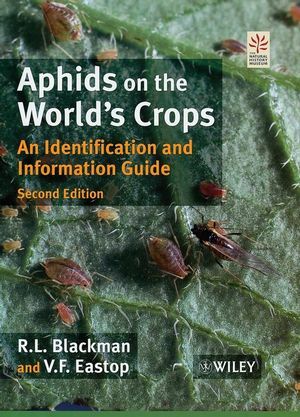 Over 900 individual entries provide thorough coverage, and a number of biographical entries are included on important plant pathologists and plant scientists. 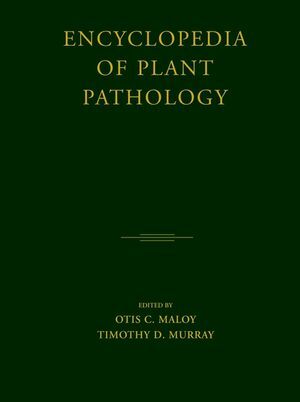 Otis C. Maloy Department of Plant Pathology, Washington State University.